The past week saw the debut of a lot of phones and tablets. To make sure you haven’t missed any of those we’ve gathered them all here so you can quickly catch up. 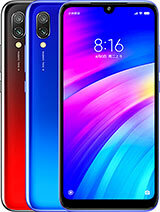 The newly spun-off Redmi brand got its newest budget offering in the Redmi 7. The phone offers an efficient Snapdragon 632 chipset and generous battery life with its 4,000 mAh cell for just CNY 699 ($105/92) in its base configuration. 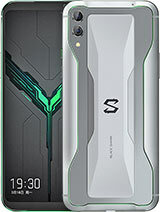 On the gaming front, Xiaomi went all out with the Black Shark 2. The phone introduced a display built for gamers with low latency, pressure sensitivity, and DC dimming. Of course, theres plenty of power with the Snapdragon 855 and up to 12GB RAM. Liquid cooling is present and the RGB lights on the back ensure that everyone knows you take your gaming serious. 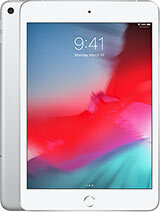 Apple sneaked in two new iPads with the 5th gen Mini and revamped 10.5 inch Air. Visually, the Mini hasnt changed much but it added a much improved A12 Bionic chip and P3 color gamut laminated display. 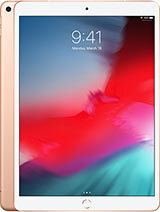 The same internals and display tech can be found in the new iPad Air, which sits between the entry-level 2018 iPad and the Pro lineup. Both tablets support first gen Apple Pencil and come in either 64GB or 256GB storage capacities. 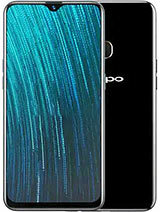 Switching back to smartphones, Oppo brought its refreshed A5s (also known as the AX5s) in some regions. The biggest change from the A5 comes in the processor courtesy of the Helio P35. The device features a sleek 6.2 inch water drop notched screen and beefy 4,230 mAh battery. 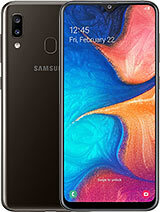 Samsung is continuing its foray into the budget market and dropped the Galaxy A20 in Russia and Galaxy A40 in the Netherlands. 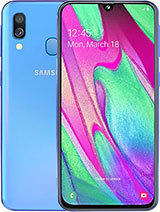 The Galaxy A20 features a 6.4″ Infinity-V notched display while the Galaxy A40 sticks to a 5.9″ Infinity-U panel with a slightly smaller hole punch cutout. The A20 offers a larger battery, but the A40 beats it in the screen resolution, camera, and processing power departments. 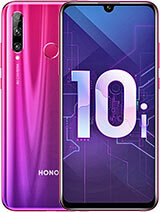 Honor announced the Honor 10i. It offers a 32MP selfie cam along with a triple camera setup on the back. The Kirin 710-powered midranger can be had for $310 /274. 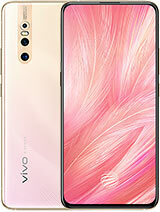 Last but not least, the vivo X27 finally made its debut. As a whole it’s a more premium version of the companys V15 Pro. The x27 features the newer Snapdragon 710 alongside a vapor chamber and a larger battery. It does come with a $200 price hike, though. For more details, make sure to follow the links below. Next Weekly poll: Are tablets still relevant?